European Union antitrust regulators fined 110 million euros ($122.4 million) to Facebook on Thursday for misleading information about its purchase of messaging service in 2014. According to the European Commission, it was initially told by Facebook that matching user account son Facebook and WhatsApp is not possible but it happened two years later as the tech giant launched its own service to do so. It was added in the decision that the claim made in 2014 that the company is in merger review process proved false as matching identities of users on WhatsApp and Facebook was possible. 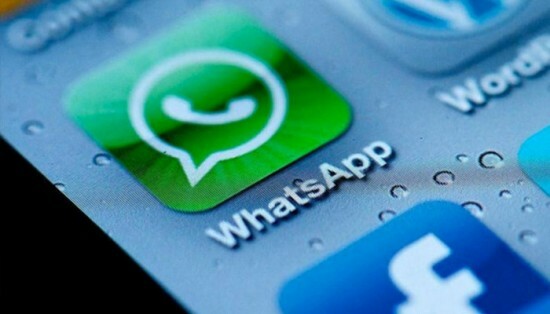 But the decision to clear the purchase of WhatsApp will not be reversed with the current decision of fine on Facebook.